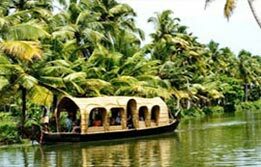 Kerala Backwater Tour is a journey through one’s own self that passes through the labyrinth of canals and lagoons. 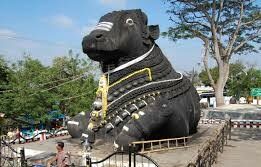 From Mumbai, the tourists board the direct flight to Cochin or Kochi, the gateway to God’s own country. 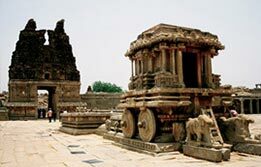 This is the cultural hub of Kerala famous for its diverse influences. During the sightseeing tour, tourists can find the little trace of China through Chinese fishing nets, Portuguese influence through Mattanchery Palace, oldest Jewish footprints through Paradesi Synagogue, etc. Apart from this, the city is best known for its cultural connection with Kathakali, the ancient dance tradition of Kerala. 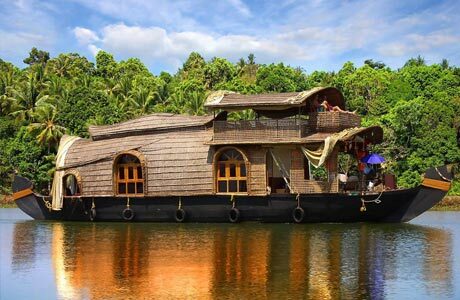 This surreal experience is further backed by the backwater cruise aboard the houseboat from Alleppey to Kumarakom for an overnight. 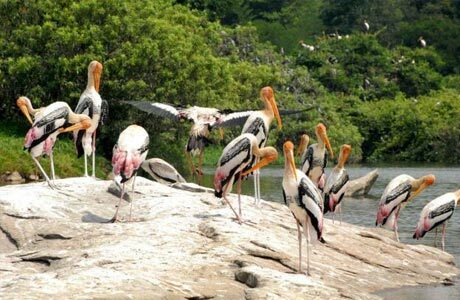 Another highlight of Kerala Backwater Tour is a visit to Periyar Tiger Reserve in Thekkady Forest Area. This is one of the most awaited experiences in Kerala where nature in its best form can be observed. Tourists can have pleasure of spotting the rare varieties of birds and wild animals besides the sensory satisfaction of being serenaded by the spice forests here. Upon arrival at Mumbai International Airport, meet India budget tour representative for assisted transfer to hotel. After check-in, the rest of the day is free at leisure and overnight stay. 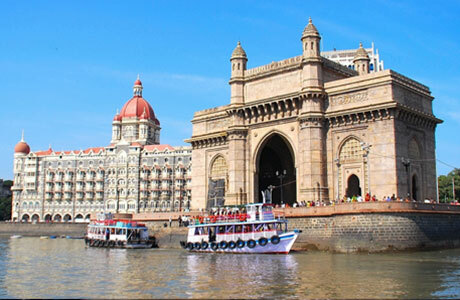 After breakfast, understand the city called Bombay via a tour beginning from the Gateway of India, symbolizing the landing of King George and Queen Mary in 1911. Alongside this iconic structure, board the boat to Elephanta Island, a world heritage site renowned for its 7th century cave temples. 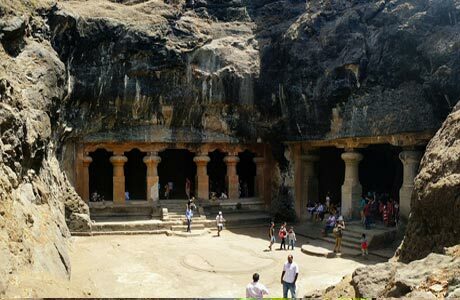 Among the sculptures of Elephanta caves, the magnificent "Maheshmurti," dedicated to Lord Shiva stands out. 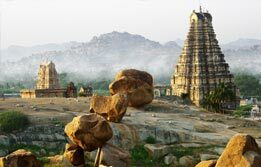 This colossal statue represents the three aspects of Shiva based on his role as the Creator, the Preserver and the Destroyer. 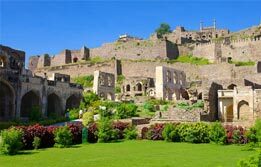 On return to Mumbai, visit the Victorian Railway Station, the Prince of-Wales Museum, Jehangir Art Gallery, Hanging Gardens of Malabar Hill and Dhobhi Ghaat. Return to hotel for dinner and overnight. After breakfast, transfer to the airport to board connecting flight for Kochi / Cochin famed for its intrinsic connection with many European travellers and ancient theatrical tradition of Kathakali classical dance. Upon arrival in Cochin, check in the hotel. Afternoon is free at leisure. Optionally, one can stroll around the local market. Overnight in Cochin. Cochin is an ensemble of Kerala’s eclectic side. 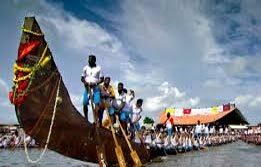 Throughout history, this quaint town has welcomed sea farers from Portugal, England and China; each of whom brought up their diverse cultural influences that forms an active part of Kerala’s lifestyle. Walk through the maze of islands stringed by the network of bridges, old merchant houses, canals and lagoons. Continue Cochin’s sightseeing via a visit to Asia’s only Jewish Synagogue, Mattancherry Palace built by the Portuguese in 1557 and Fort Kochi where Chinese Fishing Nets can be spotted. This Queen of the Arabian Sea also offers an enjoyable cruise experience on Cochin's harbor in the afternoon. In the evening, attend a performance of Kerala's unique dance form, Kathakali at the Cultural Center Kochi. In morning, drive to Alleppey (70 km / 2 hr) through the scenic waterscapes showcasing cantilevered Chinese fishing nets. 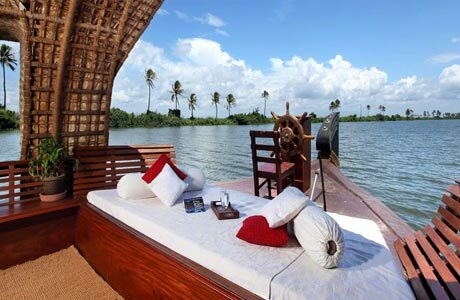 Upon arrival in Alleppey, board a private houseboat, constructed without the use of any single nail. This is a fully furnished houseboat accommodation offering tourists the facilities of a private bedroom, bath, dining and seating areas along with a captain and cook. This afternoon and evening, cruise along the surreally fascinating backwaters of Kerala, which are a network of rivers and canals flowing to the Arabian Sea from the Cardamom Hills. Lunch and dinner onboard. After breakfast, cruise to Kumarakom and disembark at Kumarakom Jetty. Resort for a day of leisure and spa experience (at own expense). This is an opportunity to avail the much-talked-about Ayurvedic massage. Also, tourists can visit Kumarakom bird sanctuary in the afternoon. Overnight at hotel. 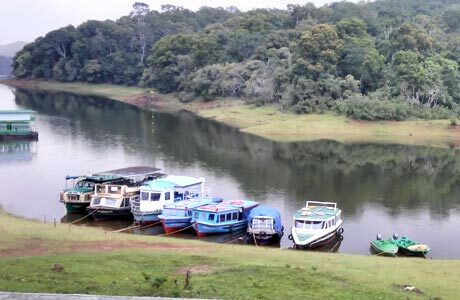 This morning, drive to the Periyar Wildlife Sanctuary at Thekkady (135 km / 4 hr drive), a 300-square- mile reserve on the slopes of the Western Ghats (hills). The journey to Thekkady itself is quite enchanting as the road winds through tranquil countryside, spice plantations and jungles. After checking in the resort, head towards the sanctuary and enjoy game viewing by boat cruise aboard the 10-square-mile artificial lake created by the British in 1895. The park is home to antelope, bison, sambar, wild boar, elephants and a wide variety of birds. Elusive tigers and leopards can also be spotted here. Back at your resort, the evening is free. Overnight at hotel. Periyar is also famous for its many spice plantations where cardamom, pepper, clove, cinnamon, nutmeg, ginger and vanilla, etc are cultivated. 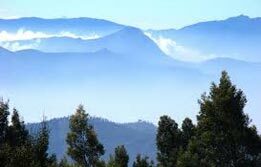 This is also an area of historic tea plantations, waterfalls and open grasslands. Visit some of the plantations today and cherish the sampling of the product, before enjoying a free afternoon at resort. Overnight in resort. Morning, drive back to Cochin international airport to (185 km / 5 hr) connect flight back to home. 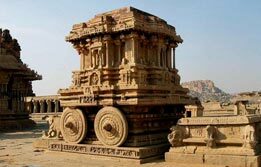 01 twin room at each place as per itinerary for total 08 nights (01 Night on Houseboat and 07 Nights at Hotel). Hotel check in / out 12:00 hrs.